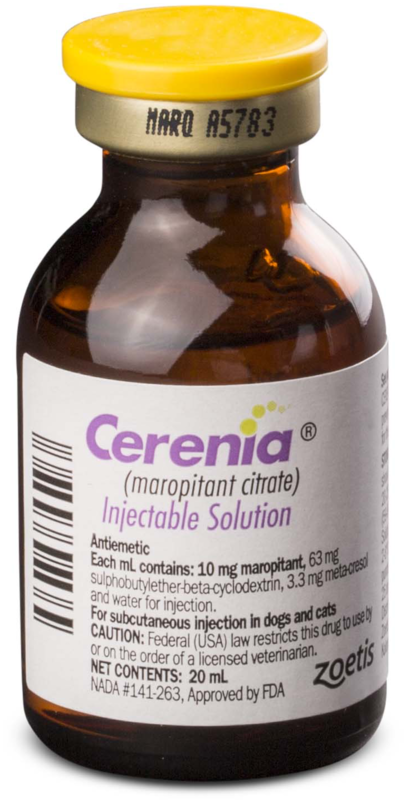 In today's VETgirl online veterinary continuing education blog, we review the chronic use of maropitant in veterinary medicine based on the most recent, cutting edge veterinary studies that have been done. In this podcast, we interview Dr. Jessica Quimby, DVM, PhD, DACVIM and Dr. Craig Clifford, DVM, DACVIM (Oncology) on their chronic use of maropitant in cats with chronic renal failure (CRF) and oncology patients, respectively. Can you use maropitant long-term without any problems?